We stream both live and recorded shows. You might want to pop open a new browser window to follow the playlist as you listen live on Friday nights. Much as we would like to provide a podcast of ATA or some other way to stream our older shows, the Digital Millennium Copyright Act has made it virtually impossible for us to do so. Can't Get the Live-Stream Player Above to Work? 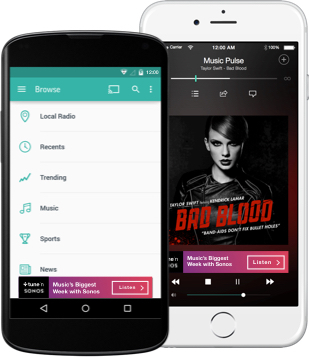 The TuneIn online service offers free apps that should ease your access to All Things Acoustic. 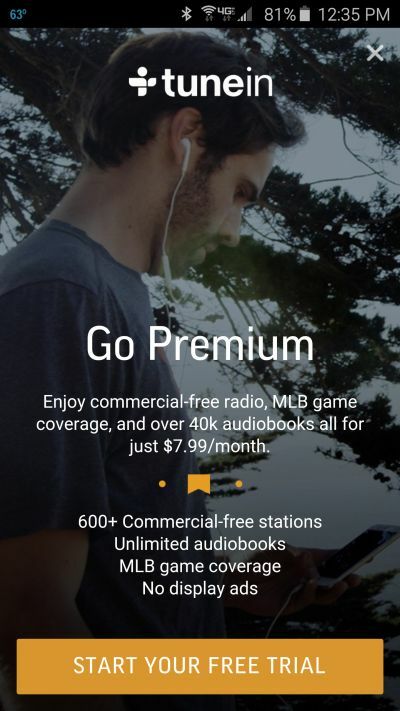 Just install the free TuneIn app and skip the promo ad for its premium service. Then search the app for our host radio station, Alabama Public Radio. 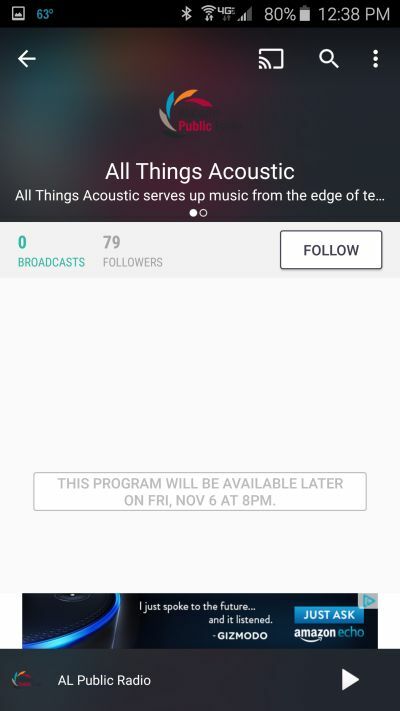 You should see "All Things Acoustic" listed under it. Unless you're searching on a Friday night, ATA won't immediately play. Be sure to click the FOLLOW button so that you'll be able to find us more easily later.